Inada Massage chairs have one of the hottest relaxation products on the Australian Market right now and we are pleased to offer our range of Luxurious massage chairs to Wollongong residents and surrounding suburbs. Due to the advancements in technology, customers can purchase high-end, innovative massage chairs in Wollongong and capitalise on the full range of benefits offered by these devices. Countless doctors and physicians across Australia recommend massage chairs as one of the best treatment methods for any type of back and joint pain. 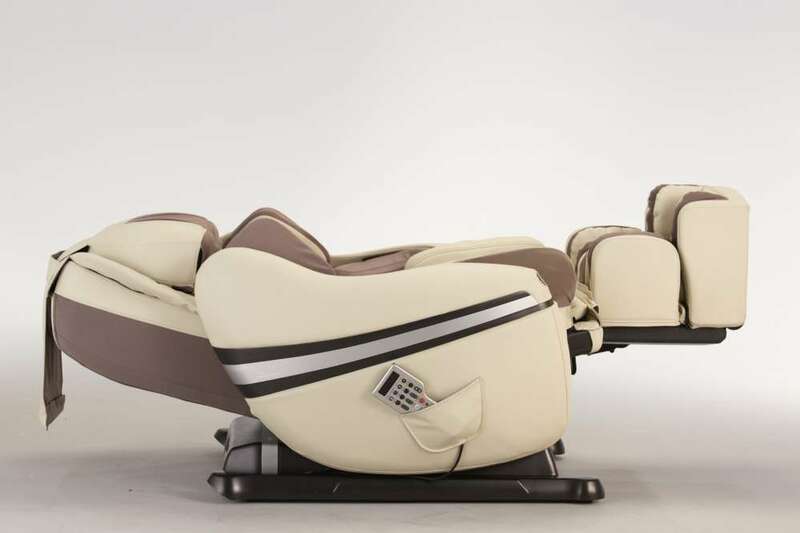 In Many cases,Top of the line massage chairs, such as the high-end Japanese made Inada massage chairs, can successfully replace the techniques and procedures used by massage therapists to relieve pain and treat sore muscles. 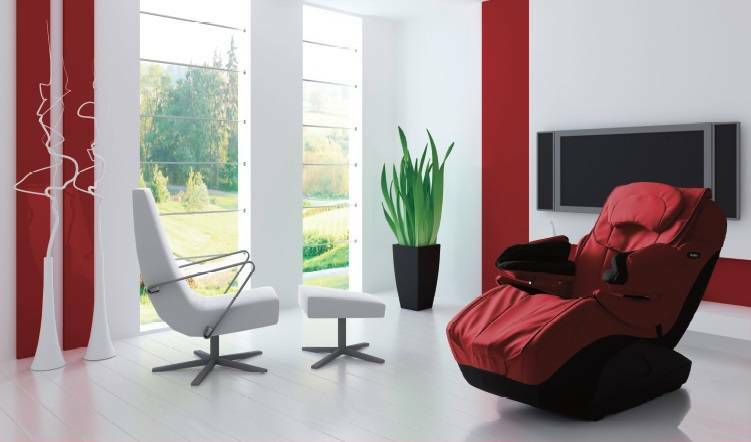 These modern massage chairs allow you to tackle various health problems and relieve stress from the comfort of your home. Please contact us on 02 8307 0878 or admin@inada.com.au for details in relation to experiencing first hand for our Wollongong customers. Why Should you Buy a Massage Chair Now? Buying a massage chair could spare you a lot of visits to places such as massage therapists, Physio’s and Chiro’s and could help you save a lot of money and time. Massage from the comfort and convenience of your home helps to relieve muscle stiffness, reduce muscle pain, improve posture, reduce stress and relax your body. Inada massage chairs take the regular massage experience to the next level, offering a multitude of massage functions that help you tackle a wider variety of health problems. These high-quality devices are built to last and to provide you with no less than 10,000 individual sessions. Due to their intelligent functions, Inada massage chairs can deliver shiatsu-style massages similar to those performed by top massage experts. These consistant massages maximize pain relief, remove stiffness and tension, boost your body performance and create a perfect relaxation environment. Inada’s top line of products include gentle neck traction, full body massage, stretching, therapeutic massage and stress reduction. All of our massage chairs are the result of a strong collaboration between the Japanese manufacturer and several medical facilities and universities across the globe. 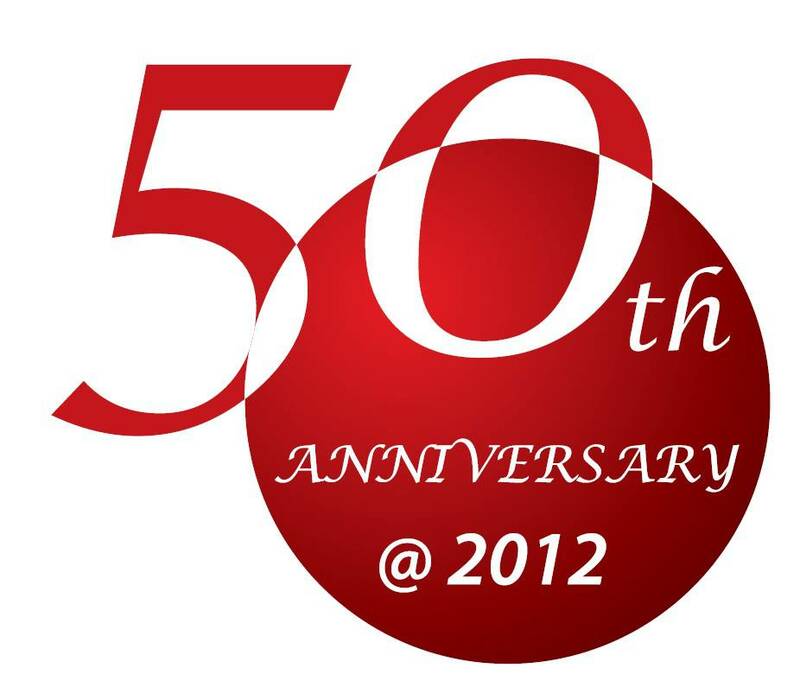 Thus, you can have the assurance that Inada has been producing the best automatic massage chairs in the world since 1962. 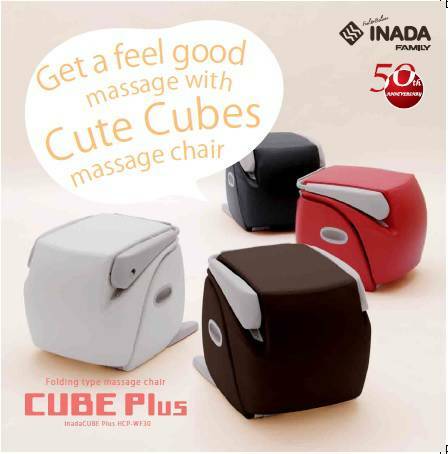 Inada massage chairs act on individual muscles, using advanced technologies in order to help you relax. As your body muscles begin to relax, any system imbalances can begin to be corrected. Normally, your body uses other muscles in order to compensate for the strained muscles. This places additional stress on these muscles and ligaments. Our professional massage chair ensures that all muscle groups are targeted, so that you can enjoy increased mobility and improved posture due to muscle relaxation. Regular sessions in the massage chair ensure that your spine is healthy and assists in keeping you away from low back pain, stenosis or even scoliosis. Massage chairs can greatly improve blood flow and circulation within the body. Inada’s high-tech devices enable your blood to carry more oxygen and nutrients towards the organs and muscles in the body, while at the same time removing toxin build up from continual and regular massage in the conform & convenience of your own home. A regular massage is often recommended to patients who feel their problem is purely tension-related. Often they say that it takes up too much time to get away to get the massage, or that they have specific preferences of massage that they never end up receiving. For tension-related issues, a massage chair can really help here to improve blood circulation, increase oxygenation of the tissues, release those tight knots, improve muscle & joint flexibility and also reduce frequency or intensity of tension and cervicogenic headaches.